Our family of companies works together to build an America where everyone has access to real food. We do this by innovating at every level of the food system in order to develop a scalable model for real food communities that can be repeated in cities all over America. 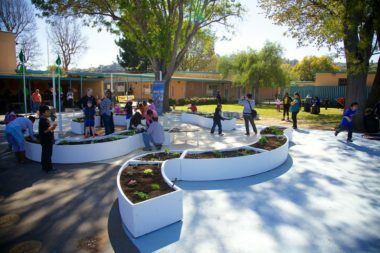 Big Green was established in 2011 by Hugo Matheson and Kimbal Musk with the fundamental belief that every child should have the opportunity to play, learn, and grow in healthy communities. 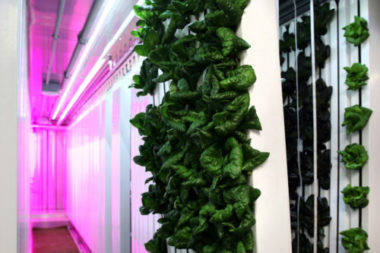 Square Roots is a Brooklyn-based urban farming and entrepreneurship platform. Square Roots empowers the next generation to become leaders in the local, real food revolution. 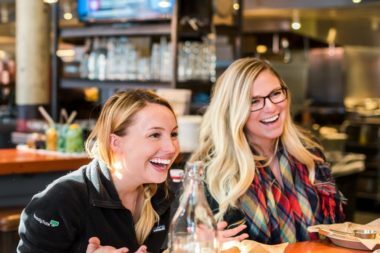 The Kitchen Restaurant Group is a family of restaurants with locations across America committed to sourcing and preparing real food from American farmers, at every price point.